Falcone Homes Portello Plan. 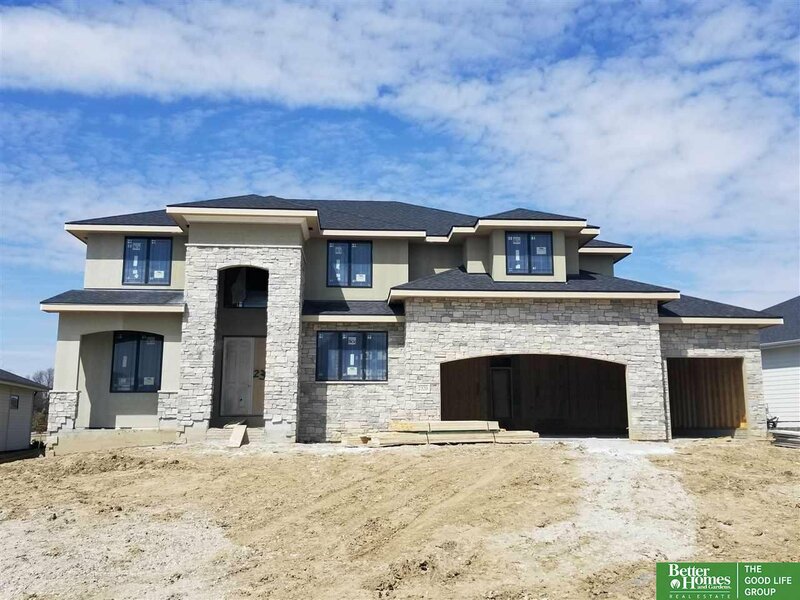 Brand new 2sty, 5Bd/4BA/3Car home in a cul-de-sac in The Prairies subdivision. Open floorplan, all bedrooms have adjoining baths, convenient second story laundry. Large Master Bedroom with spa-like Master Bath including a walk-in shower. 10ft ceilings & 8ft doors on main floor. Completion date estimated for August 2019, just in time to get settled before the new school year!